Measure : abdomen wall, distance, area, obstetrics. Volume Measurement Range: 0-999 ml. Probe: 3D Mechanical Sector Scan. 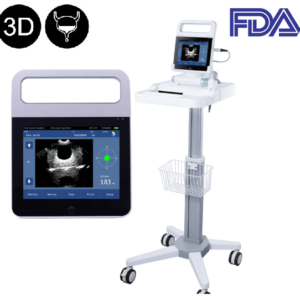 Intelligent Positioning and Pre-scanning Functions Available. the first monitor able to read blood pressure straight from the pulse. 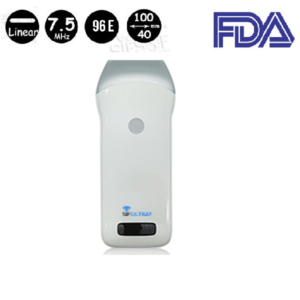 SIFECG-1.4 is 2 in 1 ECG smart cardio blood monitoring used to calculate SYS and DIA respectively according to a formula, calculate heart rate (HR) and indicates irregular heart beat as well. 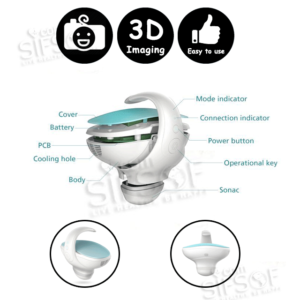 SIFETUS-1.1 MINI SMART UPGROW CAMERA is a new advanced Digital technolgy brings real image as natural 3D IMAGING with 16cm detection depth. SIFETUS-1.1 is”The new Pregnancy Experience” enables pregnant women to transfer DATA between FETUS CAMERA and APP.